Myramid Analytical offers accredited mobile environmental laboratory services to support programs that require expedited turn around of analytical data to control project costs. 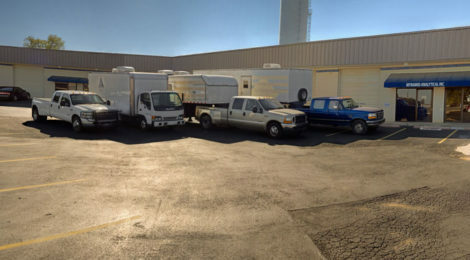 The firm’s mobile laboratory services are full service laboratories and have been utilized nationally for Fortune 500 companies. Myramid’s senior technical staff routinely works with state and federal regulators regarding the acceptability of mobile laboratory applications. Analytical results are typically available within hours of sample collection and are supported by full test method quality control. The same Quality Assurance Program implemented at the firm’s accredited fixed based laboratory, is followed for each on-site program. 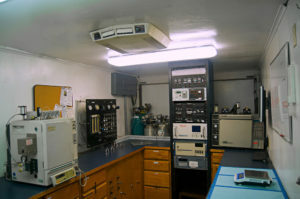 Each program is staffed with one or more degreed analytical chemist.